The Ricoh Woodbine Mile features a star-stacked international field of some of the finest three-year-olds-and-up in the world. The $1 million dollar classic launched in 1997 and is contested over Woodbine’s world-renowned E.P. Taylor Turf Course. Held annually in mid September at Woodbine Racetrack in Toronto, Canada. 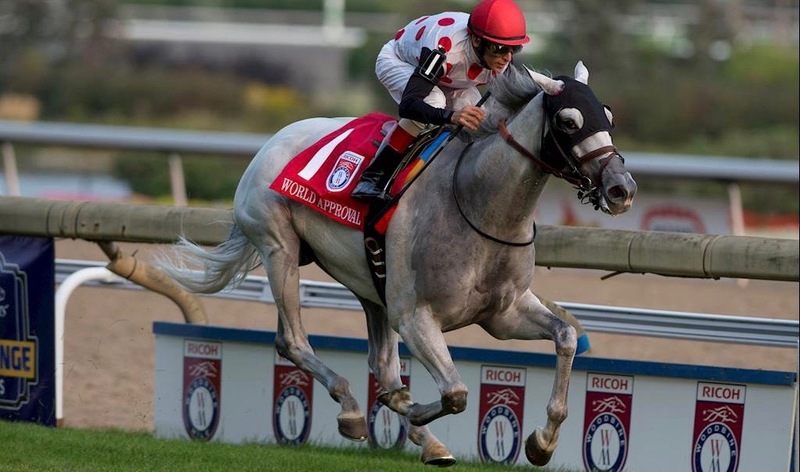 Currently sponsored by Ricoh, the Woodbine Mile offers a purse of $800,000. The stakes record time for the Ricoh Woodbine Mile is 1:31.75, set by Wise Dan in 2013. Quiet Resolve ($91.10 in 1999) is the longest-priced winner, while Wise Dan was not only the shortest-priced winner ($2.50 to win in 2013). Watch OTB TV Live from Woodbine September 15th & 16th!